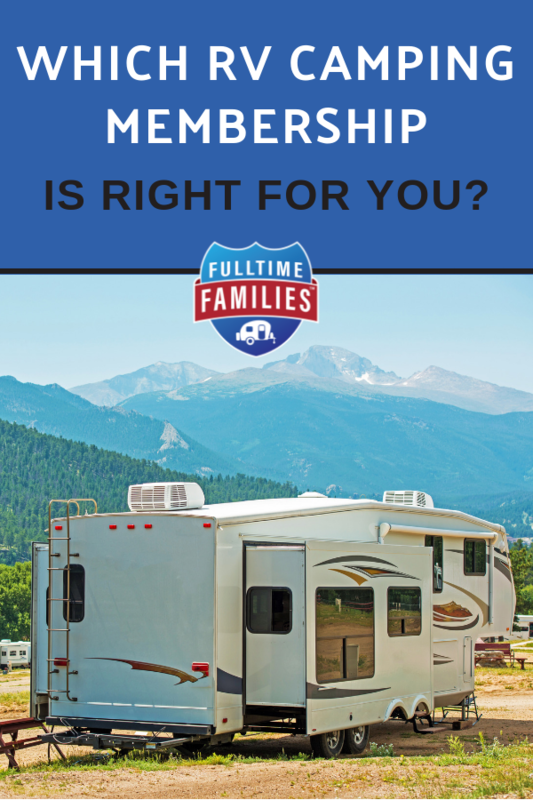 Which RV Membership is Right for You? One question we get asked a lot is “Which RV memberships do you recommend?” With so many out there offering many different benefits it can be quite confusing to determine which campground memberships or RV memberships are the best ones for your family. Read our 6 most popular memberships for Fulltime Families members and see if they are right for you. Be sure to read to the end to find out how you can receive several of these memberships at a large discount, just by joining one! Thousand Trails is a membership-based campground system with 81 member parks and 100 additional parks available through their sister program, Trails Collection. One of the biggest perks of the Thousand trails system is the pricing. After the initial membership cost and annual dues, members can stay at the 81 parks for 2-3 weeks at no cost. This is why we consider the Thousand Trails system very budget friendly and a good place for many traveling families to rest for a period of time after more expensive explorations. Another wonderful benefit of the system is the convenient online reservations. You can make reservations 24 hours a day, 7 days a week and can change them at any time without a cancellation penalty. We have found this to be very convenient as it allows us to be flexible but still have reservations, so we are never without a place to stay. Our favorite benefit with Thousand Trails though is one that isn’t listed anywhere on their site and that’s the opportunity to meet fellow Fulltime Families! Many of our families use the system so there are wonderful opportunities for meetups and play dates while staying in the system. 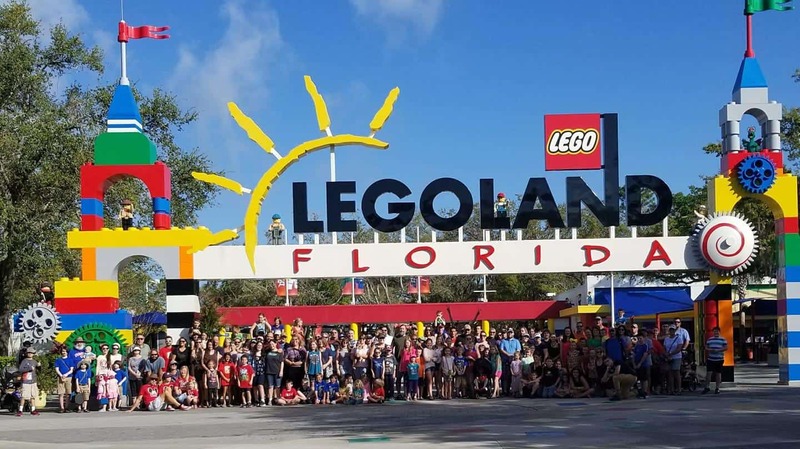 So many use the system in fact, that we have a meetup group dedicated to the Florida parks, simply because in the winter they are hopping with FTFs! One con that we hear from time to time is the parks are out of the way or not near a major city. We have found this to be true in some areas and in others, found them to be in the perfect locations. For instance, TT Diamond Caverns is located in KY and while it is technically out of the way, it is at the entrance to Mammoth Cave National park. We really enjoyed our quiet stay there and it made exploring the National park a breeze. Another great location we have enjoyed was TT South Jetty, nestled in a tiny coastal Oregon town, we were just outside the Oregon Dunes National Recreation Area. TT Williamsburg is also another amazing location, located in the historic triangle in VA, you are close to Yorktown, Jamestown and Williamsburg while nestled in a gorgeous tree-filled park. We have also heard complaints of the quality of upkeep at some of the parks and have experienced this ourselves on occasion. Overall, we feel that the price we pay is on par with the quality we receive. We always have a safe place to stay for the night and we have seen them working steadily at improving the parks since we joined several years ago. 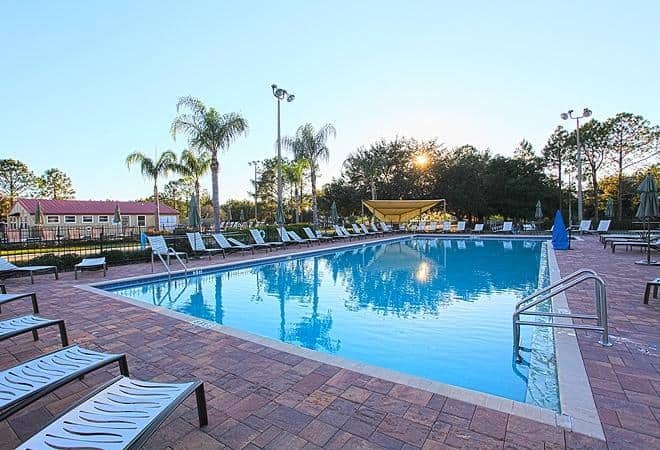 This year we saw them upgrade more sites at TT Orlando to 50amp and add a new pickleball court, work on leveling sites at TT Oaks, new playgrounds and fire pits at others and many other improvements. 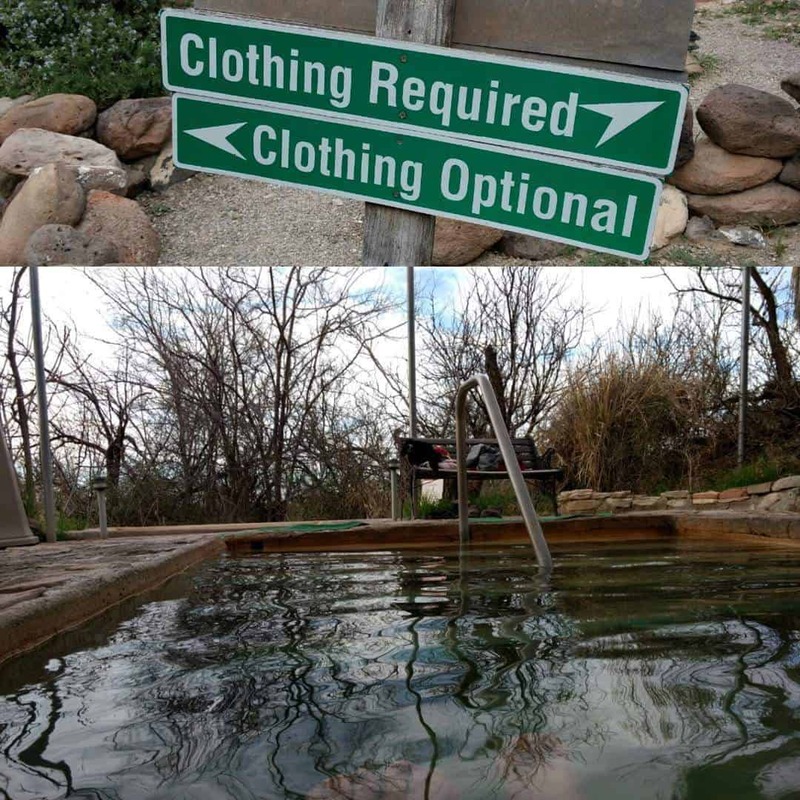 The memberships can be confusing! Over the years, Thousand Trails has had many different membership levels with many different benefits. This creates a sea of confusion on the internet and even when discussing amongst members. The best way to overcome the confusion is to work with a member specialist who can help you navigate to the best membership for your family. 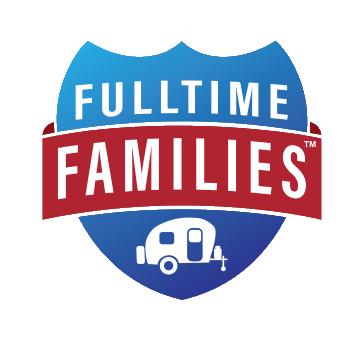 We recommend working with Alisha Deschene, Fulltime Families dedicated Thousand Trails representative. She can be reached by email [email protected] or by phone at 207-270-1121. Working with Alisha not only guarantees a smooth transaction but qualifies you for the FTF rebate on your membership. Is Thousand Trails Worth it? For most Fulltime Families, absolutely!! 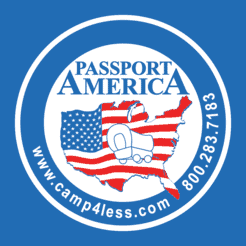 Between the benefit of low-cost camping, ease of changing reservations and opportunities to connect with other traveling families, it is a no-brainer to make this one of most used memberships in your arsenal. Discount programming saving you 50% off campgrounds in their network. The low cost of this program and potential savings are the biggest pros. With most campgrounds in their network costing an average of $35 a night, this program takes those nightly rates down to $17.50 a night. This means that the return on investment will be realized in just 3 short nights. Another benefit to the program is the volume of parks that participate, with over 1800 parks across the US, Canada, and Mexico, meaning that there are plenty of places to choose from. One of the biggest cons are the rules for the discount are set by the campgrounds. Some of them are very generous while others only let you stay a night or 2 at the discounted rate or the rate is only available on weekdays. Be sure to read the rules for the campground you are looking to stay at, to ensure there are no surprises in cost. We have heard also complaints of the quality of certain parks. We find using RV review sites helps us to better pick parks and we have stayed at some really cool and interesting ones, like Faywood Hotsprings, an RV park and Hotsprings resort. Is Passport America worth it? If you are traveling, absolutely! Since it’s so quick to pay for itself and there are so many locations, we highly recommend it. 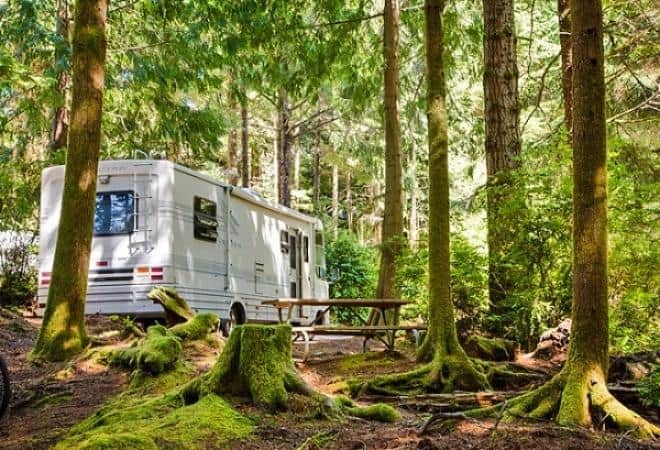 As we mentioned above if you are only using it for the camping discounts, it won’t save you as much but as travelers, the savings on the gas or diesel and the savings at Camping World make up for it. Maybe, since you receive a free year of it with FTF memberships it’s worth seeing if it would pay off for your family. For ours, most years it does based on the shopping discount at Camping World alone. Many Fulltime Families use their mail service and address as a domicile. They offer addresses both out of FL and TX and you must be an Escapees member to utilize their mail service. Other benefits we love are the private Escapee parks, while there aren’t many of them, they are well maintained and we have found the staff and other campers to be very welcoming to families. Isn’t that the club for retirees? Yikes! 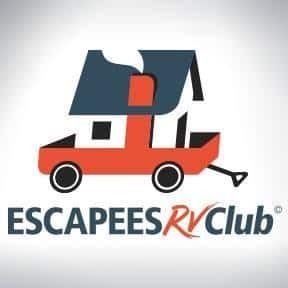 we have heard that one a few times over the years and while yes for years Escapees served mostly those who were retired, they are now embracing the younger generation with their Xscapers club. Membership in Escapees gives you access to both and the Xscapers are an active group hosting rallies and meetups themselves. Harvest Hosts overnight stays are a special opportunity to meet people and enjoy wine tastings, farm tours and museum visits. 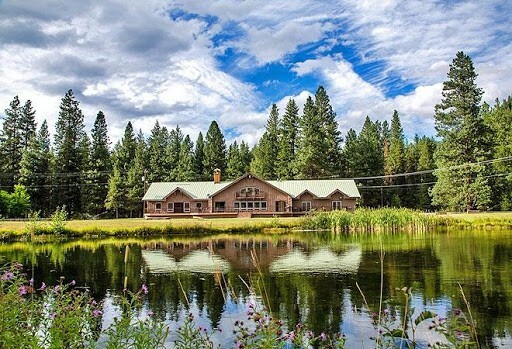 Gorgeous settings for overnight stays are certainly a big pro for Harvest Hosts. Instead of camping in a Walmart parking lot for your quick stop over you can settle in between the grapes for a quiet nights rest. We also love that we get to support small businesses and learn about their business. We have found them to be very welcoming to our family at all the hosts we have stayed with and loved chatting with everyone we met. Harvest Hosts may sound like a dream. Free camping and wine tasting, what’s not to love right? Well some of our members have mentioned that having to arrive during the businesses operating hours can pose a challenge on long travel days if you aren’t an early riser. Others have mentioned that it’s not technically free as you are asked to support the business with a purchase. We don’t really see the con in this as even if you aren’t a wine drinker, most sell other locally sourced products to purchase. We enjoyed blueberry pie at one, scored some delicious wildflower honey at another and dined at a café at another. Is Harvest Host worth it? For our family it has been worth it. We spent last Memorial day bouncing around California’s wine country, avoiding the crowds and spending time with some amazing winemakers. FTF members receive a discount off of the annual membership and with the cost around the price of a single night a resort, it pays for itself quickly. 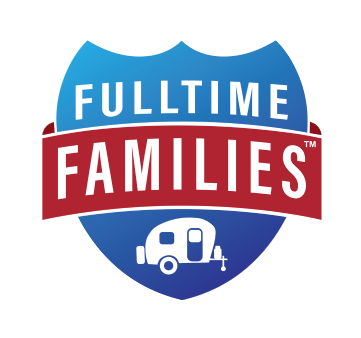 Fulltime Families is the only RV organization dedicated to supporting Fulltime Families in their unique journeys. 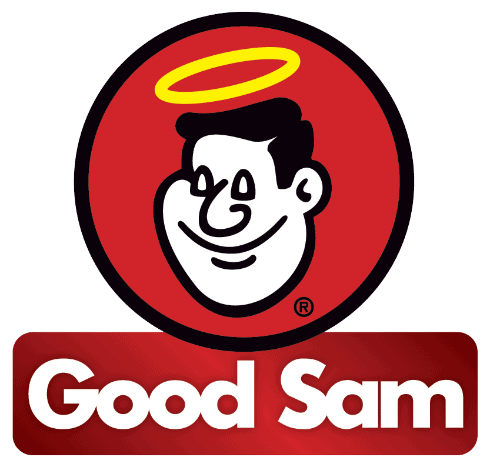 First, you receive both Escapees and Good Sam memberships for the cost of your FTF membership. This is a $67 value for you right there. Then you also receive discounts off of other popular memberships like Passport America, Harvest Host, and Boondockers Welcome. 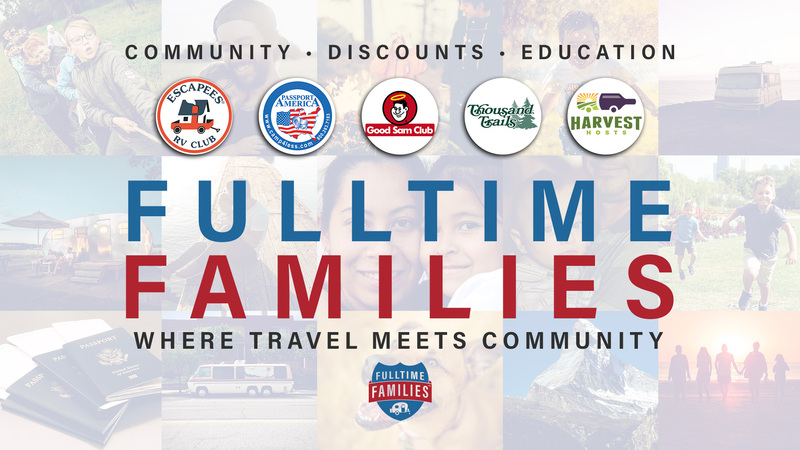 Fulltime Families also gives you a rebate when you purchase a new Zone pass or upgrade your Thousand Trails membership with their dedicated Thousand Trails representative, Alisha Deschene! Another perk that can’t be translated into a dollar figure is the support and community that families receive. From the many events that Fulltime Families hosts annually to the online community and support in the private Facebook Groups you will have the opportunity to build the community you dream of on the road. In the forums, you can pick the brains of those with experience and make lasting friendships. 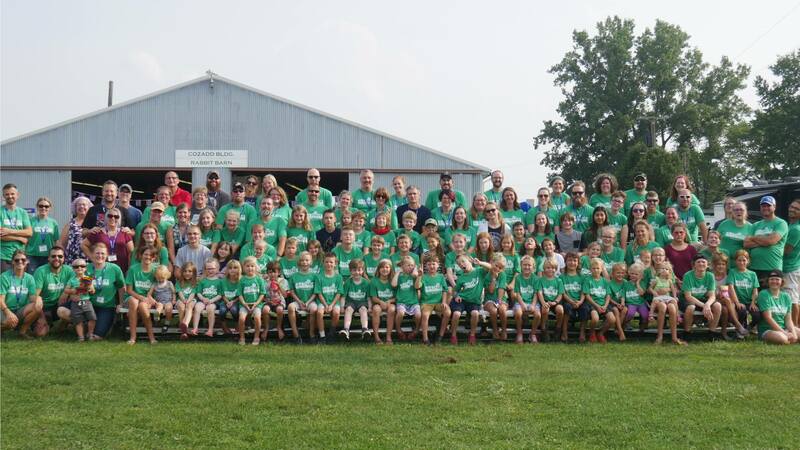 Fulltime Families hosts several in-person events each year all over the country, from large rallies to smaller hangouts to field trips. After attending these events most families find that they have made friends for life and have started to establish their mobile neighborhood. If you can’t make it to an event or if you are just wanting to see if there are other fulltime families around you, we have a tool for that….the Fulltime Families Finder. You can update your location and share a little bit about your family and then see other members locations. You are always in control of your information so you can share the exact park or just the city you are in and because it’s only available to other FTF members you don’t have to worry about prying eyes knowing your location. Could FOMO (fear of missing out) be considered a con? Perhaps, I know it’s something we experience. Seeing all the amazing pictures of our friends in other gorgeous locations, knowing that time won’t let you make all the rallies and meetups (though some of us try really hard) can cause those feelings. Or perhaps that you might have to drop your very well-planned route, cancel all your reservation and head in the exact opposite direction to meet up with friends or attend an exciting event. Is Fulltime Families worth it? We absolutely believe it is! With over $1000 in savings and the community and support you gain as a Fulltime Families member, your membership will be worth it. Finding the connections on the road, meeting a circle of friends who can become your traveling neighborhood, is priceless.